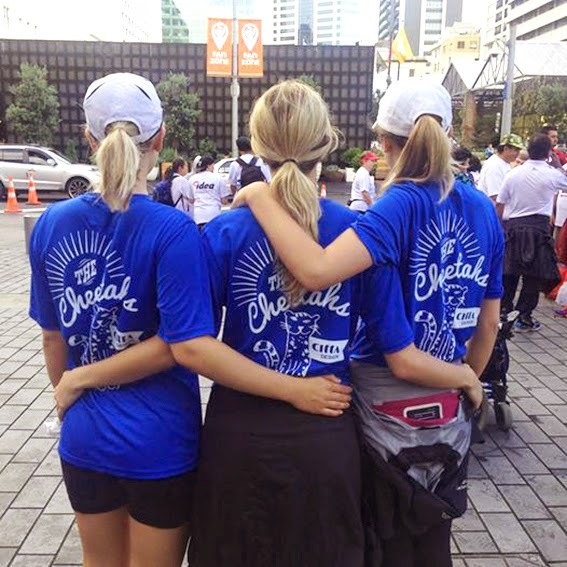 Over the weekend a big group of us hit the pavement along with 30,000 people for Auckland's 'Round The Bays'. We were sporting fun, bright blue shirts playing on how you pronounce Citta Design - yes it is correctly pronounced "cheetah!" We had a great day down at the waterfront and will definitely be back next year!